WSFFS-18-BLK	| Write the first review! 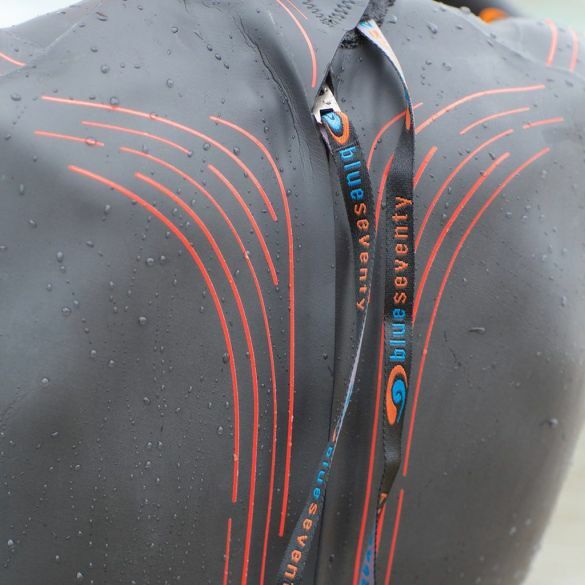 For the athlete seeking an incredible value offering with buoyancy focused technologies, look no further than the new Blueseventy Fusion wetsuit men. Placing high buoyancy in the legs to promote downhill swimming, ensuring excellent flexibility at the upper body and a full SCS coating to slip through the water, every aspect of new FUSION is for high performance without sacrificing comfort. 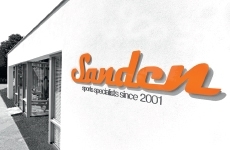 It's everything you need to keep your swim times fast and your wallet happy. The FUSION is constructed with a buoyant 5mm panel in the lower half of the suit while the upper body features a 3mm panel. This design lifts the lower half of the body in the water improving body position, creating less drag and more speed. 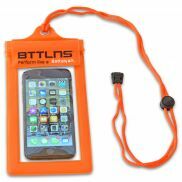 A 2mm thin panel surrounding the neck provides more comfort. Low-friction coating throughout the suit creates a lower drag coefficient and enhanced hydrodynamics. The new FUSION features thinner side panels for improved fit to compliment the torso and back buoyancy panels. 2mm lower leg panels maximize the flexibility and promote a quick release from your suit in transition. Taping on the internal seams is reinforced and allows you to cut the leg to a desired length. A textured forearm print on our high stretch jersey provides extra feel for the water and additional grip in the propulsion phase of the stroke. The FUSION is built with a highly flexible 4-way stretch jersey. The Zone3 Vanquish fullsleeve wetsuit men truly shows the laser precision and innovation which goes into the Zone3 product range. Over the last two years the Vanquish has built the reputation as the fastest and most comfortable wetsuit on the market and has been used and loved by thousands of amateur triathletes and swimmers as well as some of the best athletes in the world. Ironman distance athletes love the suit for its high levels of comfort and flexibility around the shoulders and Sprint/Olympic distance athletes for its speed and mega-buoyancy. Dominate on race day with the revolutionary Arena Triathlon carbon wetsuit women. 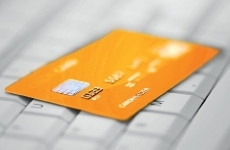 Arena have combined two highly advanced materials to make the ultimate design. Yamamoto Aerodome neoprene panels integrated with there carbon cage fabric technology for advanced buoyancy, total core stability and optimal swim position. 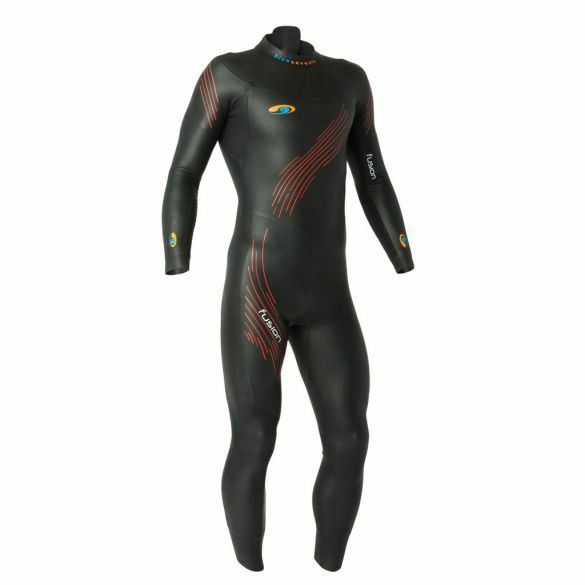 The Carbon Tri-wetsuit has thinner more elastic neoprene around the shoulders to allow for greater freedom of movement. Evenly distributed buoyancy keep your body in the optimum swimming position. Fina approved: this Arena wetsuit has been approved by the Fina and is admitted at the national organizations. Dominate on race day with the revolutionary Arena Triathlon carbon wetsuit men. Arena have combined two highly advanced materials to make the ultimate design. Yamamoto Aerodome neoprene panels integrated with there carbon cage fabric technology for advanced buoyancy, total core stability and optimal swim position. 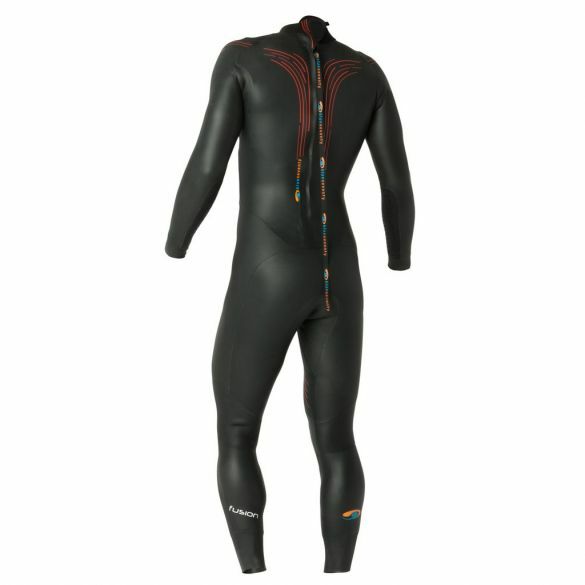 The Carbon Tri-wetsuit has thinner more elastic neoprene around the shoulders to allow for greater freedom of movement. Evenly distributed buoyancy keep your body in the optimum swimming position. Fina approved: this Arena wetsuit has been approved by the Fina and is admitted at the national organizations. 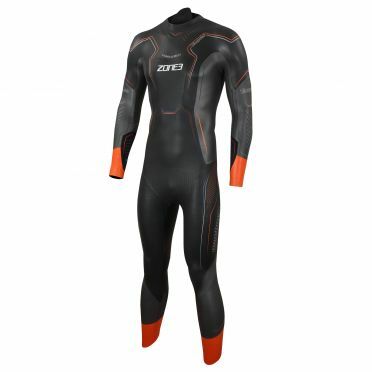 The Zone3 Vision full sleeve wetsuit men is recognised as the best entry level suit on the market and Zone3 have worked hard to further improve the look, feel and performance of the suit in their new collection, whilst still keeping the price point as low as possible. 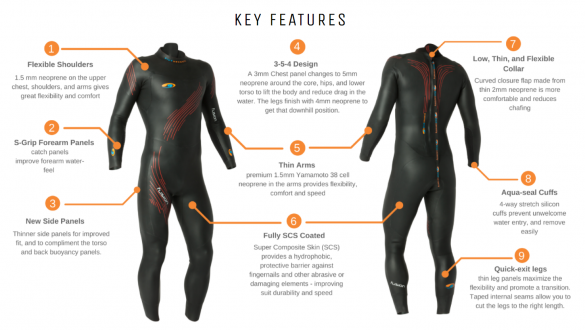 As well as providing warmth, the wetsuit is designed to help you swim faster and with less effort. A new shoulder layout and underarm lining helps even furtherallowing for 8.5% further reach in the water and more comfort and flexibility. 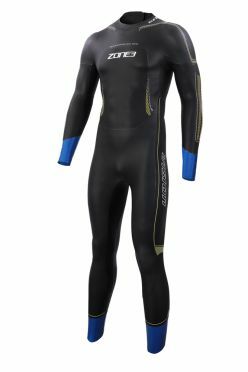 The Sailfish Attack fullsleeve wetsuit men is an excellent all-round wetsuit that ideally balances price vs. performance. The durable coated surface of the SCS #39 neoprene provides a high degree of buoyancy and reduces friction in the water. Inside, the Soft Stretch liner offers outstanding comfort and is so flexible that shoulder and arm movement remains effortless. We’ve also added enlarged Zero Resistance side panels to help save energy during the first discipline of a long competition. And, with its generous ergonomic crotch, leg and hip gussets, the sailfish Attack fits like a glove. Built using their extensive experience and countless competitive success, the Huub Albacore 3:5 wetsuit black men is their flagship model, leading the way in triathlon wetsuit technology. 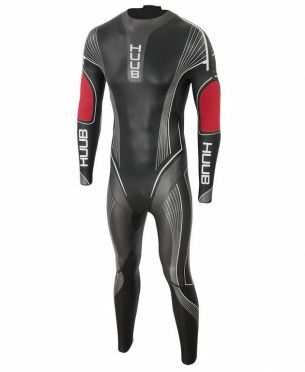 This wetsuit is packed with incredible features, some of which are exclusive to Huub and will not be found on any other wetsuit. The Albacore makes you faster, more efficient in each stroke and still provides an excellent level of comfort. Transition faster with the breakaway zipper. All it requires is a firm pull on the zipper in an upward direction and the back of the suit quickly becomes unzipped, allowing you to transition into the next stage without the hassle of fiddly zips. Extra buoyancy has been added in the form of high buoyancy panels around the hips and the core, this promotes a better and more effective swimming position.